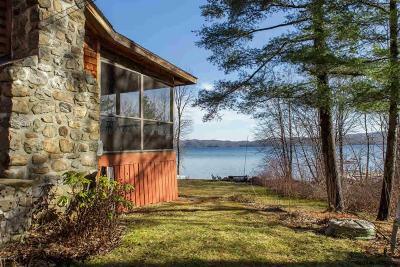 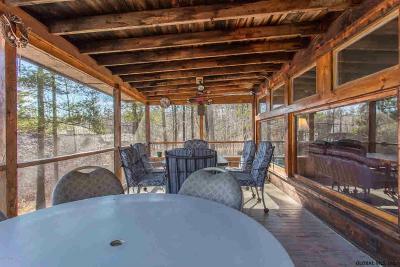 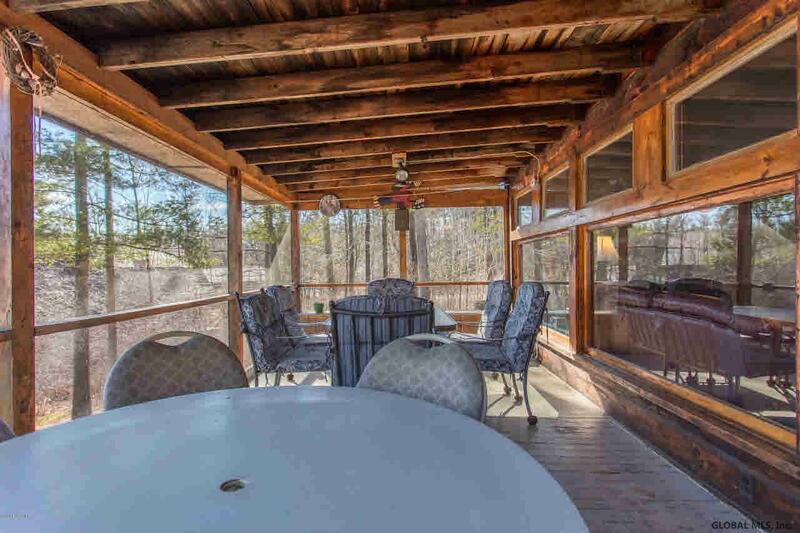 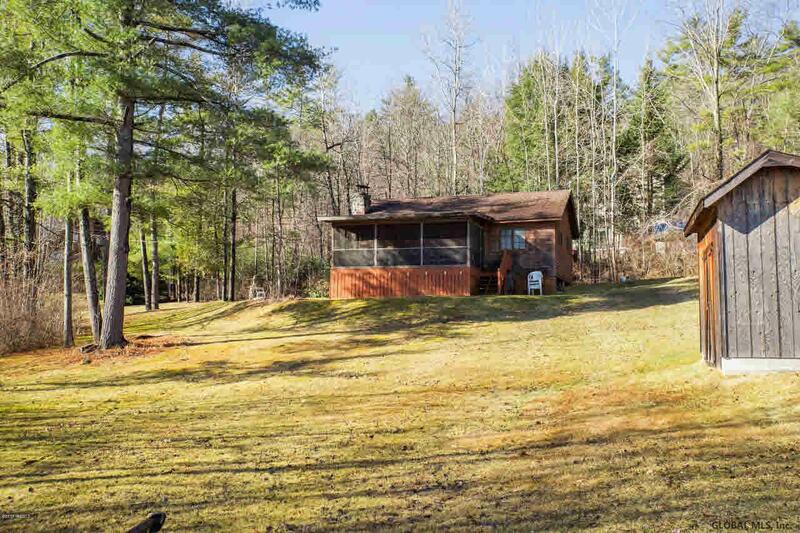 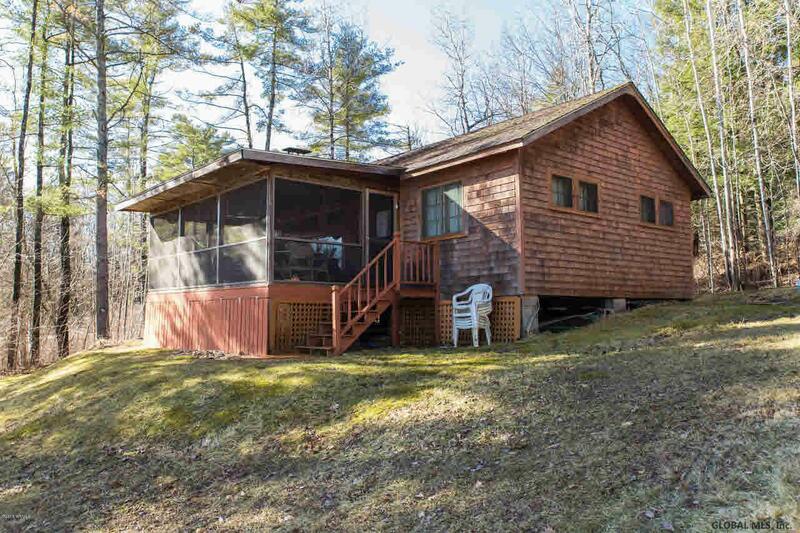 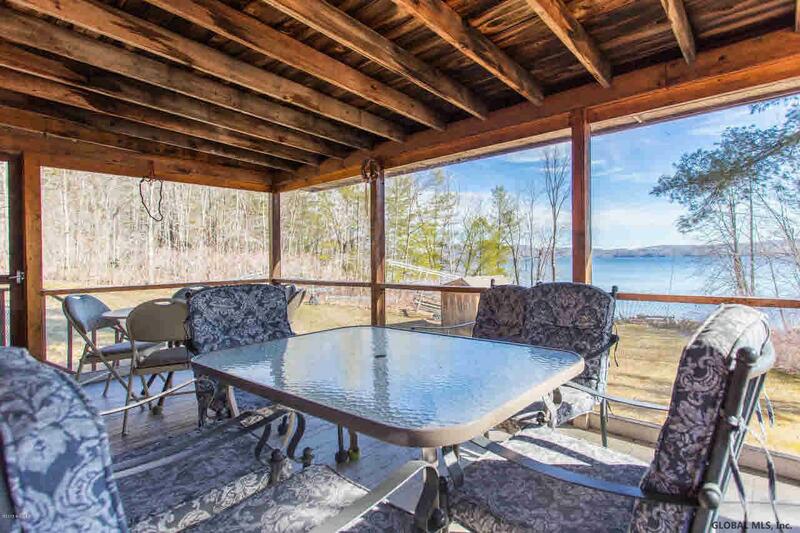 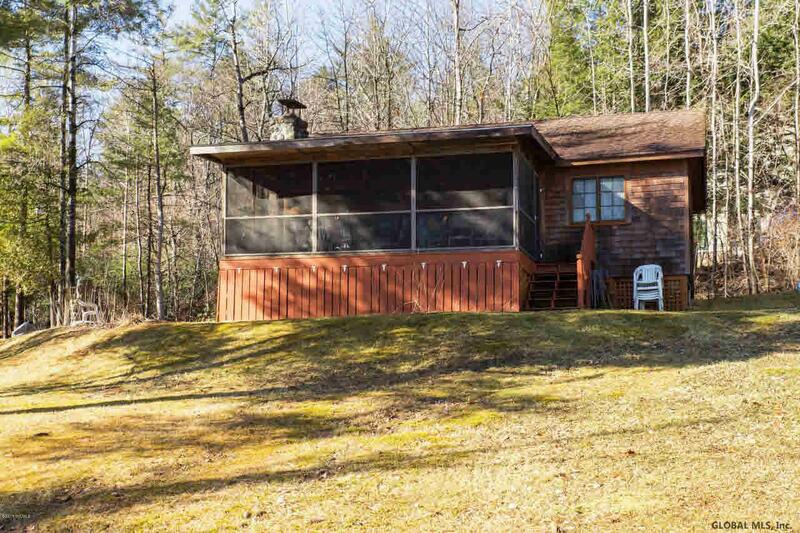 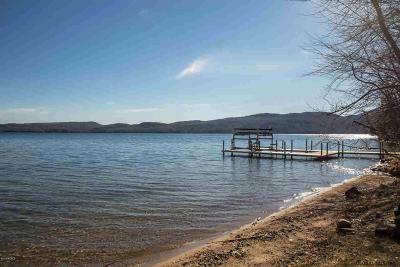 You will fully appreciate this 2 bedroom, 1 bath Adirondack camp with screened porch which sits on approximately 1 acre overlooking the serene shores of Lake George. 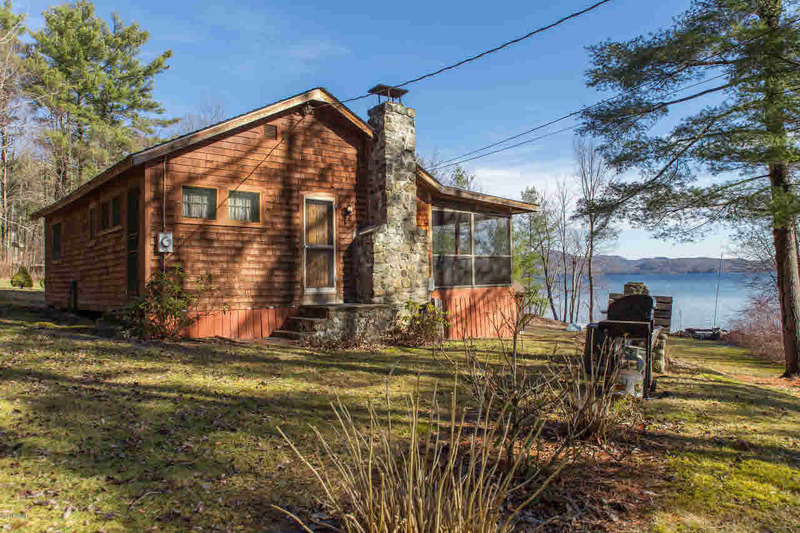 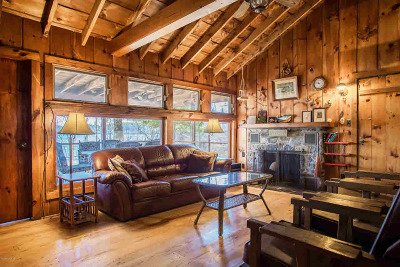 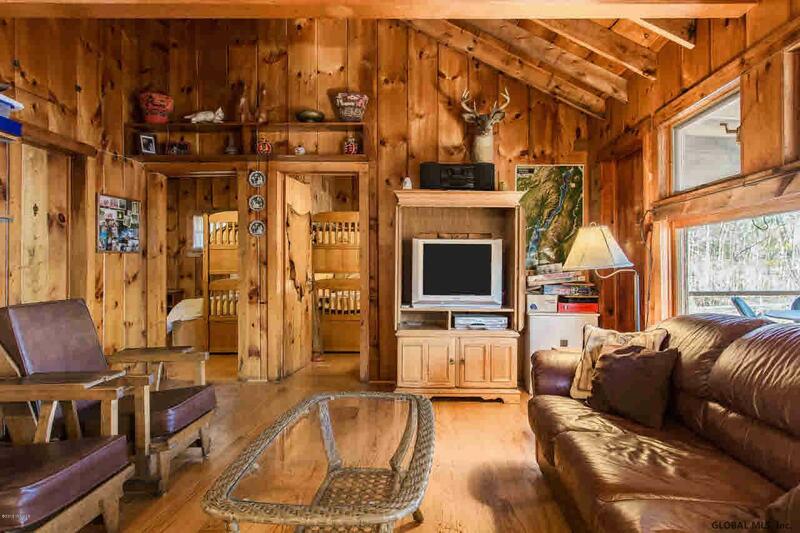 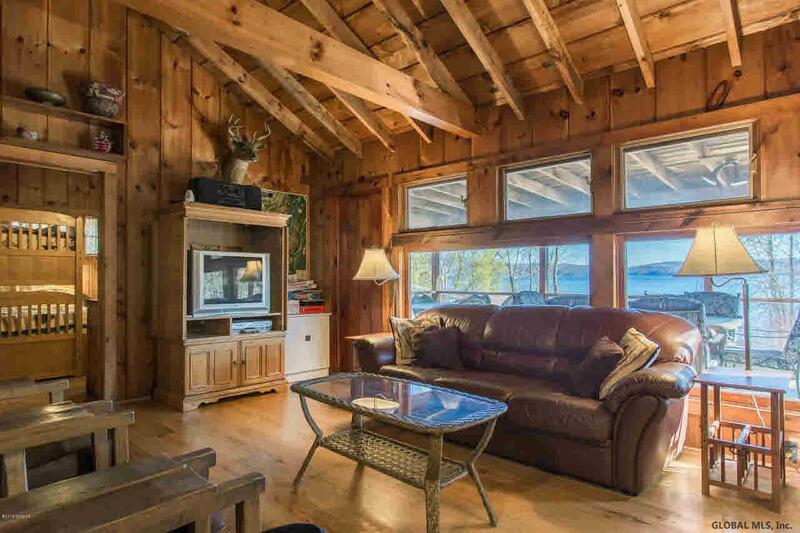 This camp offers a stone, wood burning fireplace which is the focal point of the living room, hardwood floors throughout, vaulted ceiling, numerous windows overlooking the lake and a large screened porch. 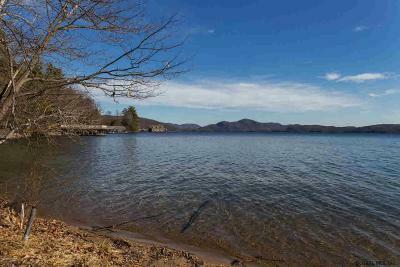 The prime location allows for unobstructed direct lake and mountain views. 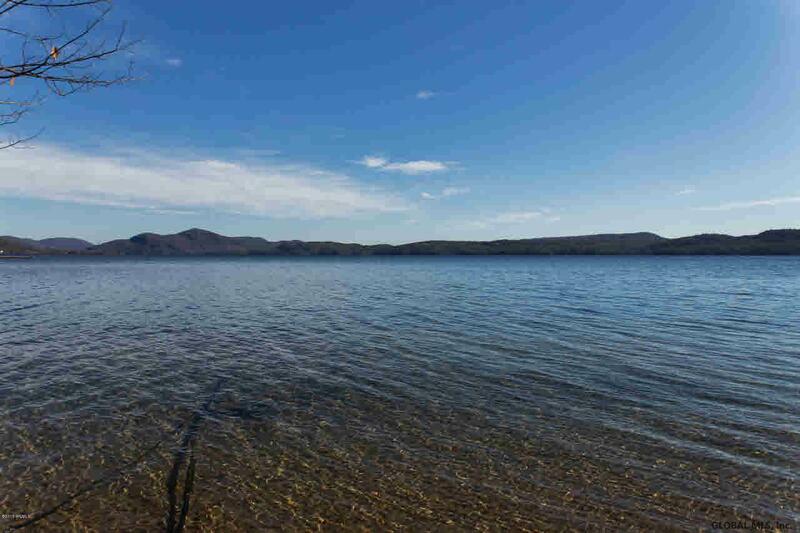 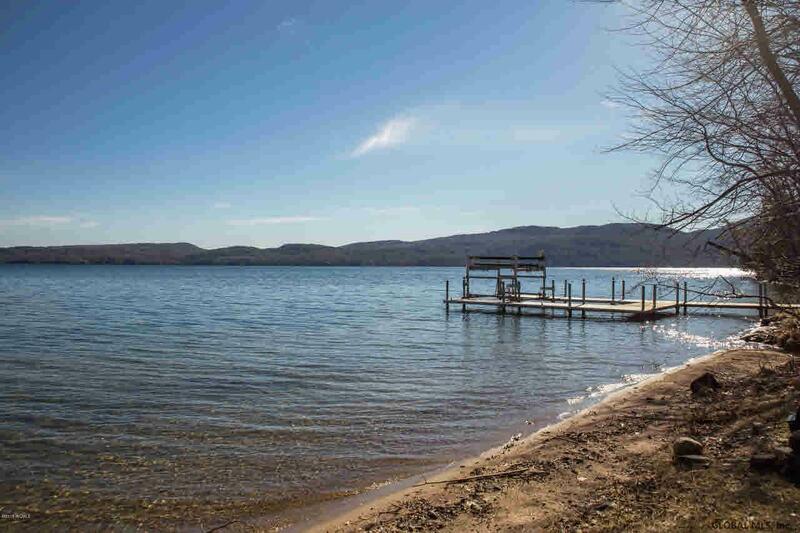 Relish the existing Adirondack camp or build a custom, dream home at this perfect location. 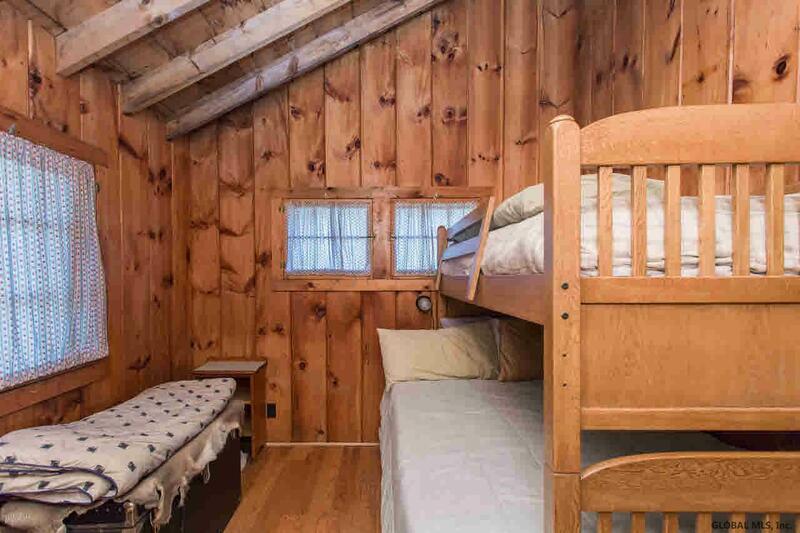 There is a brand new roof on the camp. The property has community sewer, sandy beach, dock, mooring and storage shed.